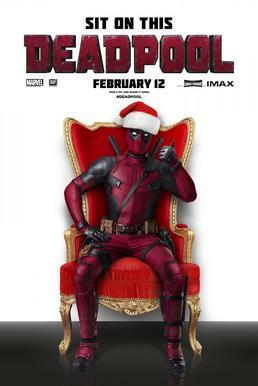 Home Comics Deadpool wishes everyone a Merry Christmas w/ a new movie trailer! It just wouldn’t be Christmas without some lovin’ from a certain “Merc with a Mouth” mutant played by Hollywood star Ryan Reynolds, and the perfect gift to cap off “12 Days of Deadpool” promoting the upcoming Deadpool movie would be none other than a brand new theatrical trailer – showing more blood, guts, insanity, and superheroics according to one Wade Wilson himself! 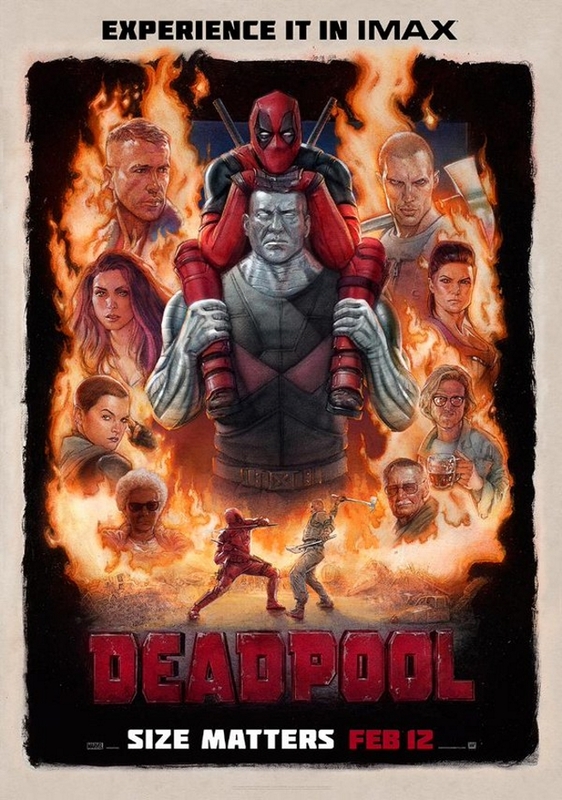 Hitting theaters on February next year, “Deadpool” tells the story of a former Special Forces operative who subjects himself to an experiment that leaves him with accelerated powers and healing abilities, but leaves him slightly unhinged and scarred. After something happens that nearly destroys his life, he adopts a superhero identity and goes out seeking vengeance… With a wacky sense of humor to boot! Deadpool opens in cinemas on February 12, 2016! Previous articlePlay more Games this Christmas with the STEAM WINTER SALE! Next articleFIRST LOOK: Entertainment Weekly reveals Benedict Cumberbatch as Doctor Strange!